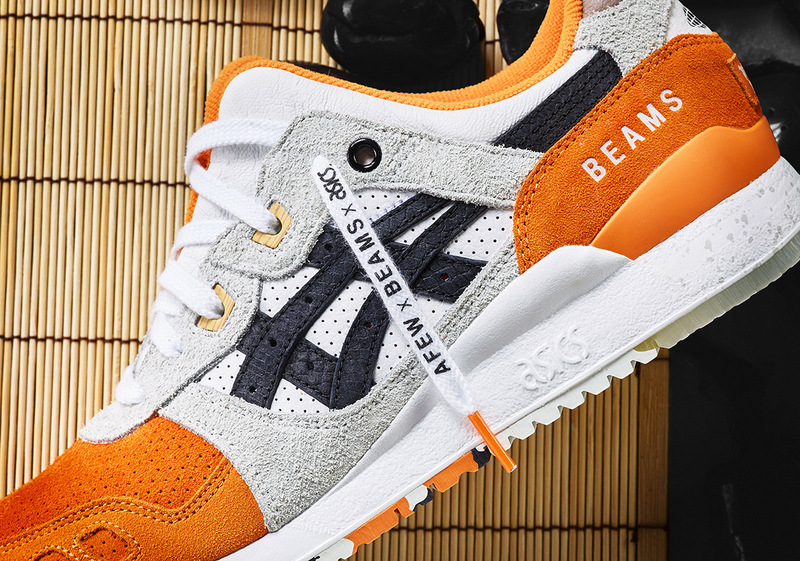 Following a 2015 “Koi”-inspired release that came packaged in a special bento box, afew and ASICS are back once again with help from BEAMS to drop an “Orange Koi” sequel. 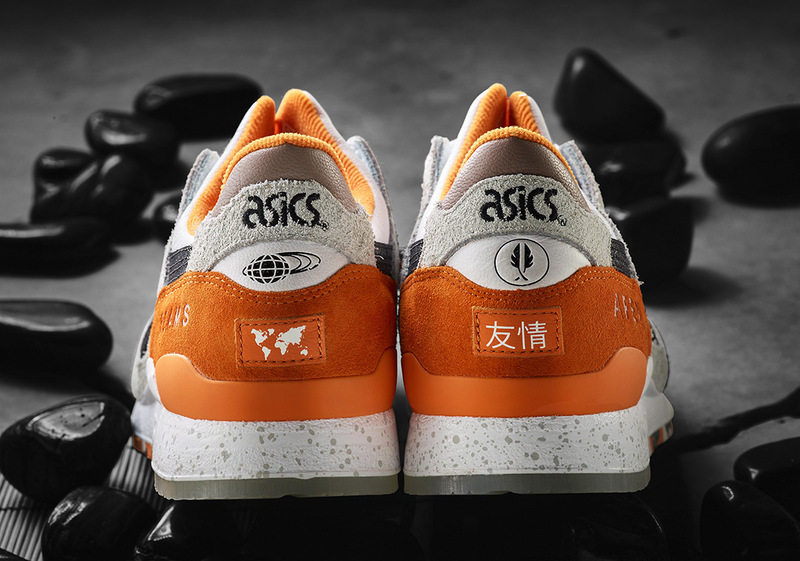 Honing in on the friendly relationship between Germany (afew and BEAMS) and Japan (ASICS) this finely crafted Gel Lyte III sorts a world map patch on its left heel, while the right shoe boasts the word “Friendship” in Japanese. 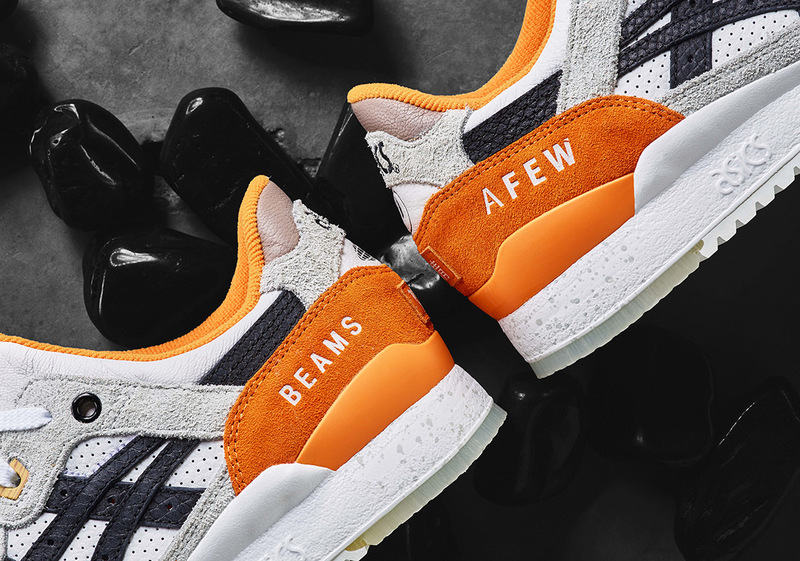 Store branding is far from at a premium, as both afew and BEAMS come embroidered on the lateral heels of each sneaker in a contrasting white hue to match this offering’s sole and midfoot. 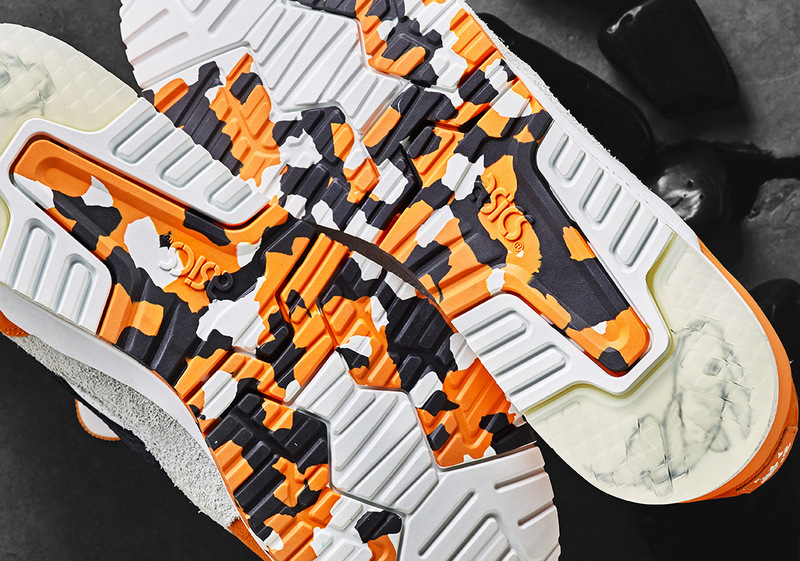 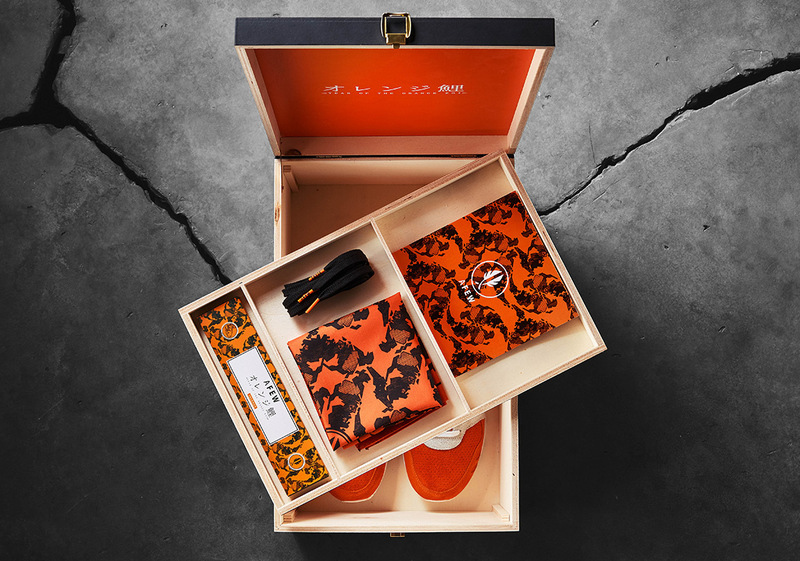 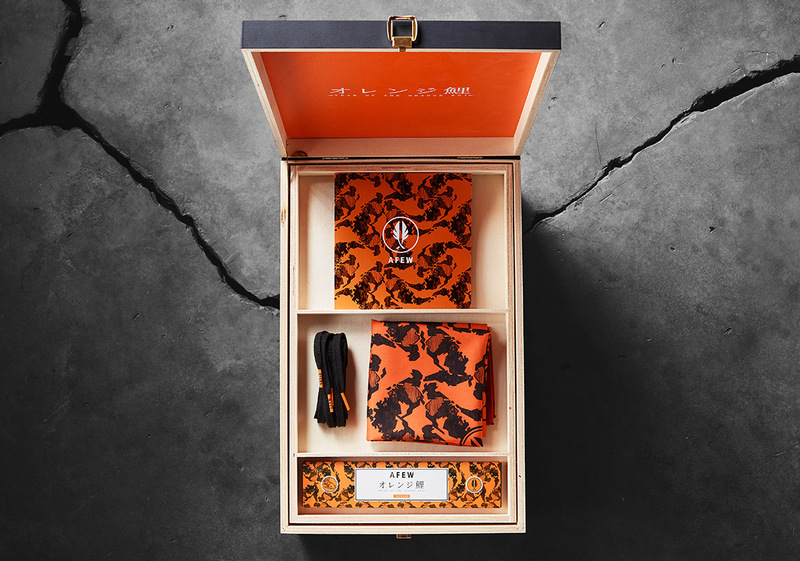 With a keen attention to detail on display, this project comes with two sets of custom insoles that further this selection’s Japanese heritage as well as an Orange Koi camouflage hit on its semi-translucent outsole. 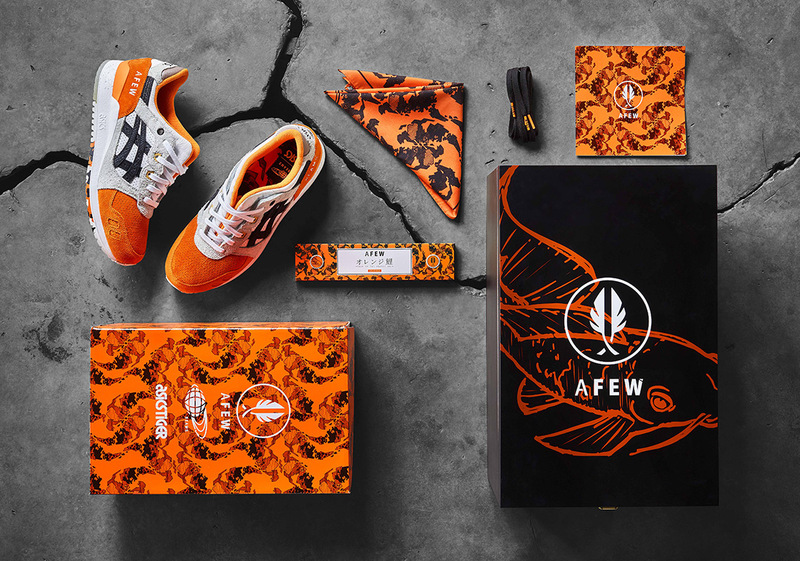 Accompanied by a set of matching apparel, the afew x BEAMS x ASICS Gel Lyte III will release inside a special wooden box in store at afew on November 10th alongside a bandana, insence sticks, and a booklet detailing this partnership’s history. 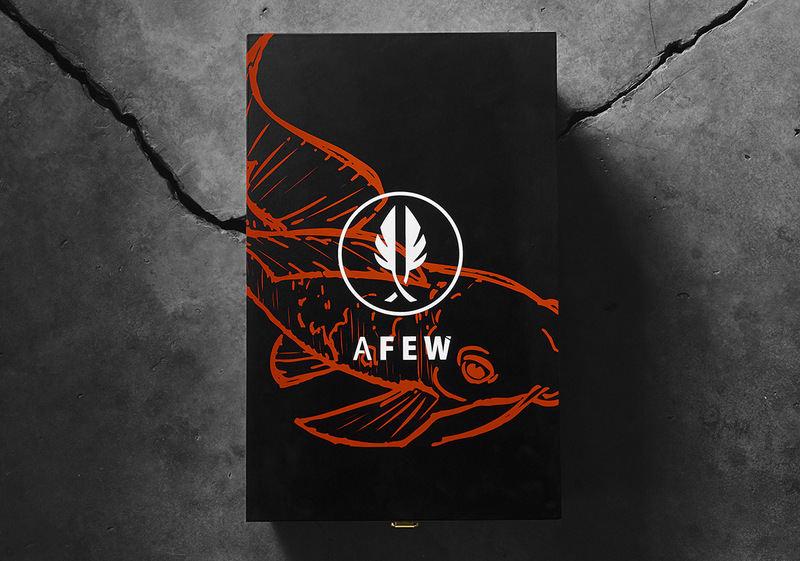 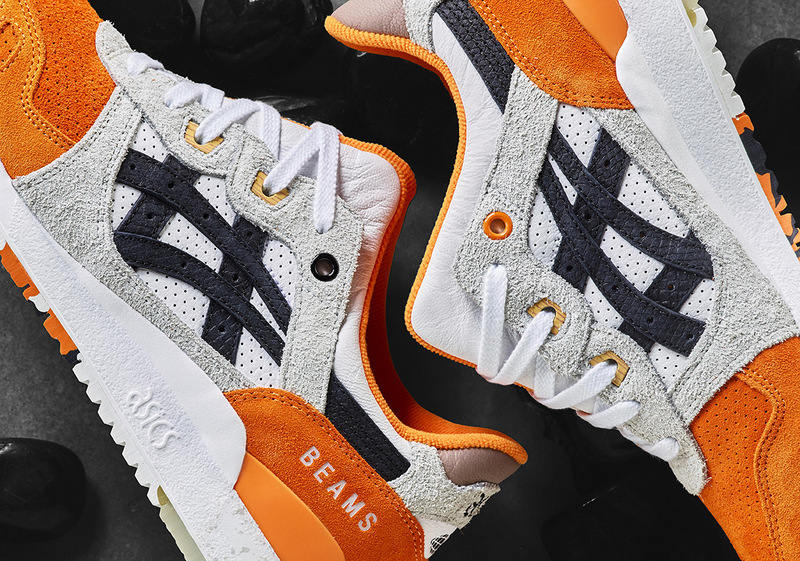 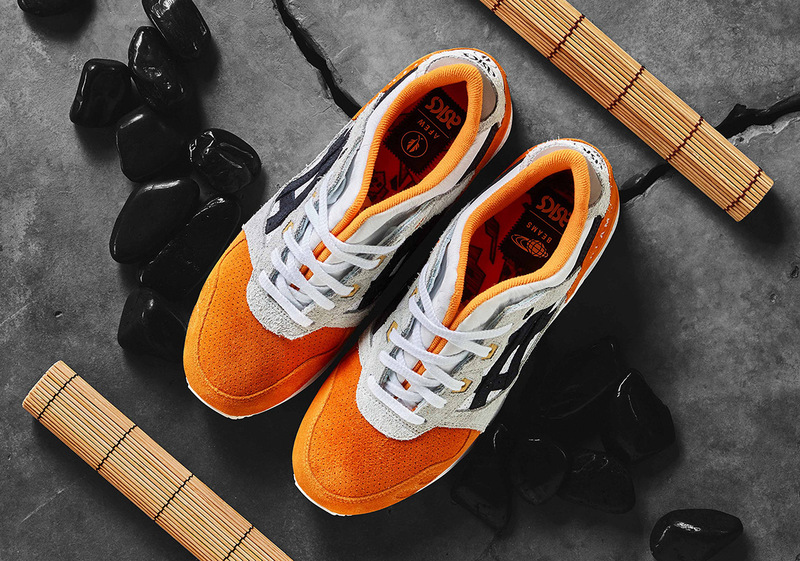 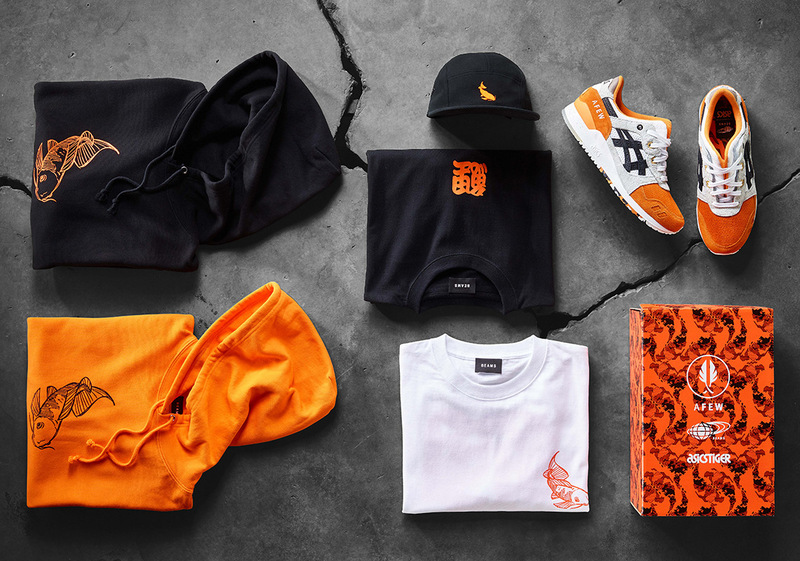 The post afew, BEAMS, and ASICS Tiger Reveal The Gel Lyte III "Orange Koi"
The post afew, BEAMS, and ASICS Tiger Reveal The Gel Lyte III “Orange Koi” appeared first on Sneaker News.